Soundstorm is with more than 52,000 outstanding sound effects one of the most comprehensive sound archives on the market and is available for download and on harddrive. With more than 52,000 sounds (including over 3,000 atmospheres), Soundstorm contains an incredible wealth of audio material. Soundstorm is a well-balanced sound archive that encompasses all acoustic areas required for sound editing and design. The Soundstorm Film Sound Archive is a classic among sound archives. With more than 52,000 sounds and over 300 GB of audio material it counts among the most comprehensive sound archives on the market. But Soundstorm is also a bit of an insider's tip: because of its rather high price tag, the Soundstorm archive is not that common in post-production studios. This means that the sounds in the archive have not been used as often as those of competing libraries, making the Soundstorm archive an ideal solution for discerning sound designers. 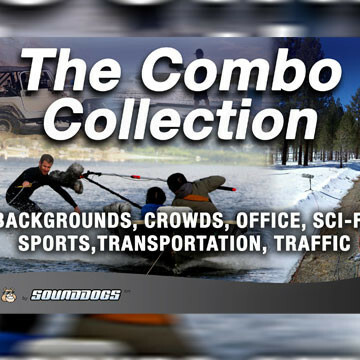 Soundstorm Motion Picture Sound Library - Download is a Sounddogs product. 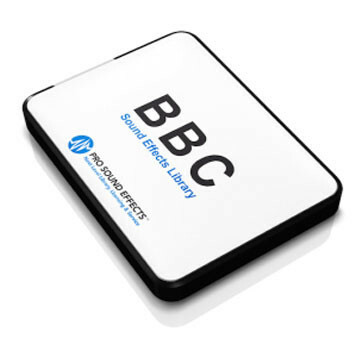 "The perfect big basic archive for our multiuser broadcast facility. Our sound editors, authors, directors daily rely on its outstanding quality and diversity. Furthermore Avosound excellently supported us with additional german tags for convenient access." "I'm really excited by the Soundstorm Sound Library. You could call this library a swiss army knife." "SoundStorm to me is a very very feature rich library with a wonderfully natural sound to its recordings. It almost feels like you are browsing through the field recordings and sound design building blocks of your own sound team. Many variations even to short single sounds, wonderfully coloured backgrounds and ambiences and not at all "loud and flashy" but rather a very natural and realistic sound. I understand why it has so often been highly recommended to me." "Soundstorm is great! Outstanding library with great sounds that are difficult to find elsewhere." "All sound supervisors at Disney use this library. 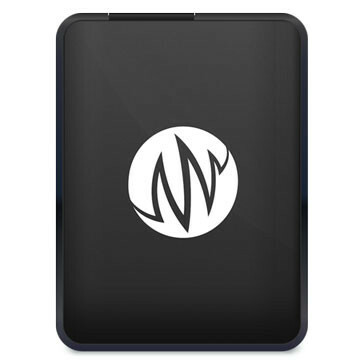 Great recordings, awesome sound effects, covers all entities." No matter where you begin, Soundstorm contains a well-balanced and comprehensive range of sound material in every category. The wealth of material includes doors (4794 tracks), windows (783 tracks), rain (321 tracks), wind (2184 tracks), lightning storms (45 thunder claps), thunder (343 thunder tracks), water (1512 tracks), rivers (127 tracks) as well as a comprehensive range of foley sounds. The Soundstorm Sound Library also features rare sounds like the opening of a parachute. The variety of world-class material makes Soundstorm one of the most diverse and popular archives on the market. Soundstorm will enrich your busy everyday workflow by delivering the right high-quality sounds just when you need them. 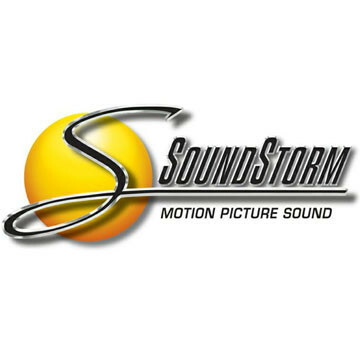 The content of the Soundstorm Sound Archive was prepared by Soundstorm Studios (known for their work on the Oscar-winning film 'The Ghost and the Darkness'). Soundstorm Studios no longer exist today, but their legacy remains. 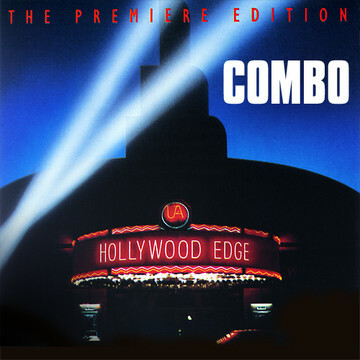 The Studios were famous for the comprehensive and elaborate recordings they made for all their productions -- which netted them many award nominations and wins (including the Oscar). Apart from the excellent sound quality of their recordings, Soundstorm also deliver comprehensive, well-structured metadata. Soundstorm is split up into the main sound categories (ShortIDs) and sub-categories, making the archive very clearly laid out. 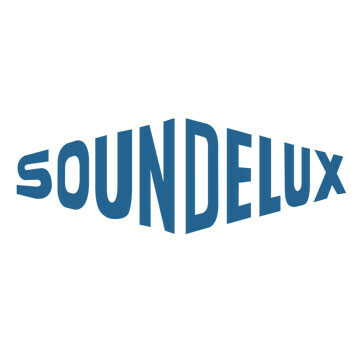 All sounds come with extensive descriptions, which makes searching for particular files very easy -- particularly with the help of an admin software like Soundminer (a nifty tool that will help you comb through even the biggest archive in no time). Soundstorm also puts a lot of emphasis on atmospheres and backgrounds. Soundstorm comes up with more than 3,000 hits when you search for atmosphere and background tracks. The recordings are not only plentiful, they are also extended sequences that last several minutes rather than just short snippets that need to be stretched in post. Soundstorm contains a great spectrum of recorded atmospheres that will satisfy most sound editing needs. No matter what you need, Soundstorm has it all: African savannah, snowed-in forests, Bavarian mountain villages, hospital atmospheres (with or without carpeted corridors), pig sties, subway stations, British railway stations, meadows, forests, gorges, boat houses, Brooklyn traffic, playing children, churches, cities (with or without garbage trucks), cityscapes captured on rooftops and high-rises, streets, Costa Rican jungles, rural atmospheres with dogs, chickens, cows, sheep etc. Soundstorm has visited all those places and immortalised their sounds in its incomparable archive. Disney is just one of Soundstorm's loyal customers that have been using the archive for years. Nevertheless, Soundstorm is not one of the most popular archives on the market. This might be due to the fact that it was originally one of the priciest archives (it's also one of the biggest). But now Soundstorm has become more attractive than ever thanks to several price reductions and the download option. The Soundstorm Film Sound archive can be used by individuals with a single license or by a network of people with a group licence. A single license will not incur any additional costs for the single user (restricted to one person only). You will receive a lifetime right to use the sounds. Read more about the single license. Soundstorm is easy to use in a network of team members. For this you require a group license that covers all the users. Group licenses can be purchased for one year, three years or as a buyout. Read more about group licenses and contact us for an offer without obligation.